How good are you with pairing wine to your favourite dish? 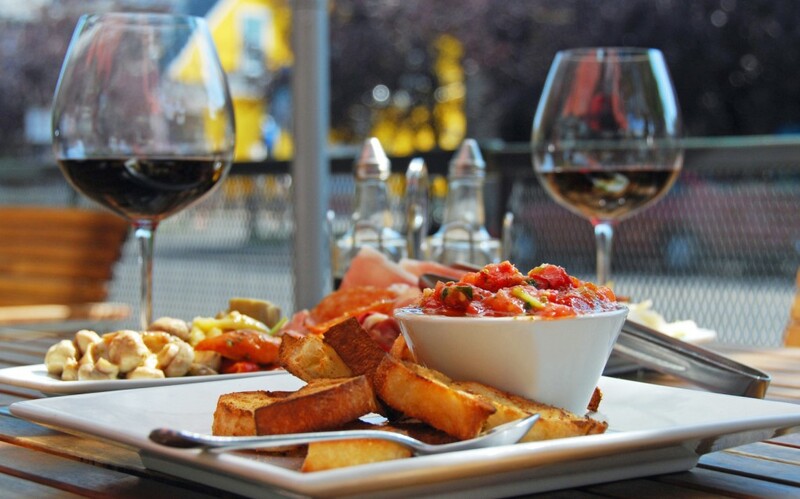 Wine and food matching is the process of pairing food dishes with wine to enhance the dining experience. In many cultures, wine has had a long history of being a staple at the dinner table and in some ways both the winemaking and culinary traditions of a region will have evolved together over the years. Thanks to Winerist www.winerist.com we found a simple and fun way to test our own knowledge on food and wine pairing! The answers are at the end of the test …….. Wines, especially those spicy, full-bodied, high alcohol reds, increase the sensation of chili heat in food. This may thrill some spice enthusiasts but be warned if you don’t fancy a burning mouth! 2- B Light foods and light wines match. More delicate dishes need a lighter wine to pair with so that the flavours are not overwhelmed. Cured ham is high in salt, which the bone dry nature of Sauvignon Blanc may struggle with. The crisp acidity works well with sushi and also matches the tang of goats’ cheese brilliantly. It can also work well with mussels, particularly when cooked in it. The delicate saltiness of the oysters would be overpowered by the rich, fruity flavours of Rioja. The full-on flavours go deliciously with seasoned meats. Pepperoni has enough of a kick in it without overwhelming. Chocolate cake is not a good pairing, the sweet and heavy richness completely overwhelms the delicate bubbles and crisp acidity. The fresh acidity of Champagne cuts beautifully through the fattiness of fish and chips or salmon. Also try it with popcorn! BBQ ribs are far too heavy and in flavour and would pair better with a powerful red. Sweet wine contrasts well with salty richness of Gorgonzola. Foie gras and Sauternes is a classic combo and as with quail, the richness of flavours work in harmony. The tannins in the wine are at odds with the texture and flavour of raw fish. Warm climate Cab Savs particularly pair better with richer foods like venison, lamb and mushrooms. Oaky Chardonnay does not fare so well with spicy flavours, where a fresher wine with high acidity would make a better match. It does have the fullness of body to match well with the heavier dishes such as lobster and richer flavours of roasted meat. Spicy Mexican food can overwhelm the more delicate fruit flavours. Pinot Noir from hot climates are more tannic and work well with roasted meat. Lighter styles can pair brilliantly with hake or tuna. Although aromatic, Viognier lacks the acidity to match up to the tartness of a lemon-based dessert. It pair wells with delicate spicy flavours in Thai or Moroccan foods. It can also be an interesting partner to richer dishes such as risotto. 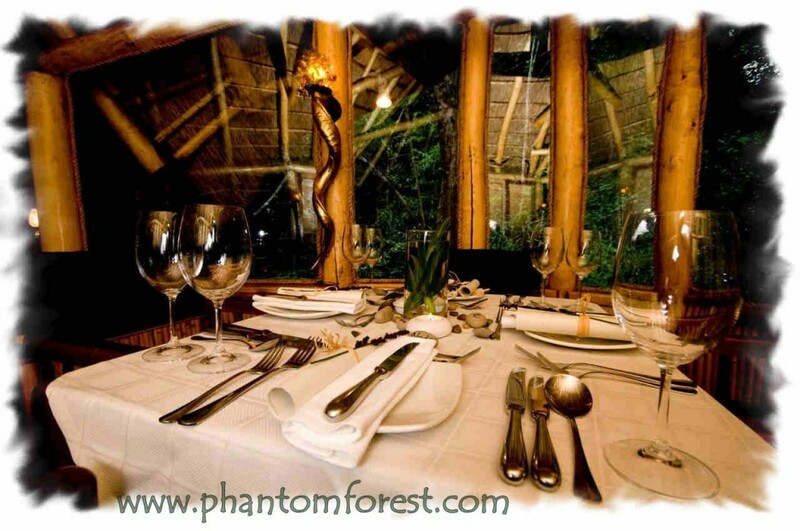 This entry was posted in From the Phantom Forest, Phantom Feasts, Uncategorized and tagged wine, wine & food pairing. Bookmark the permalink.